This entry was posted on June 4, 2012 by AL. 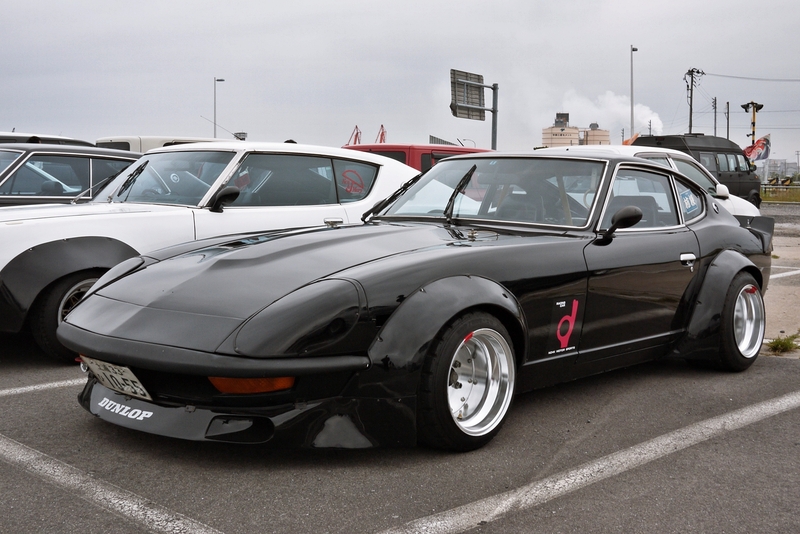 It was filed under Japanese Retro, Retro and was tagged with Datsun, G, Japanese, JDM, Retro, S30, Z. This is amazing AL I think there needs to be more of this on a regular basis as that’s so on it!!! Love this car. It’s rare to see body-kits done well. Great picture. I really hope to see one of these in the flesh sometime.